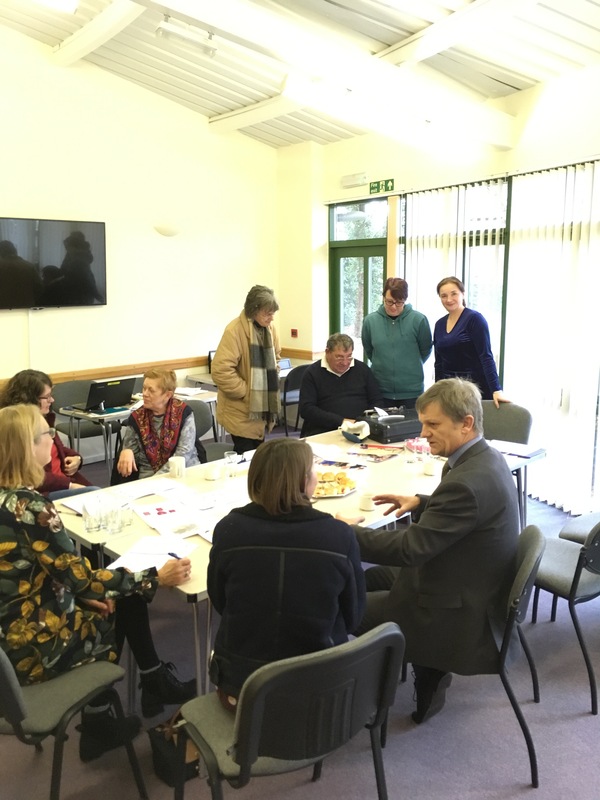 We are setting up a brand new Timebank for the people of Sawston (and surrounding villages). This is a new and exciting venture to try and bring the village community together by sharing our time and skills. Everyone is welcome regardless of age or abilities, including local businesses and organisations. 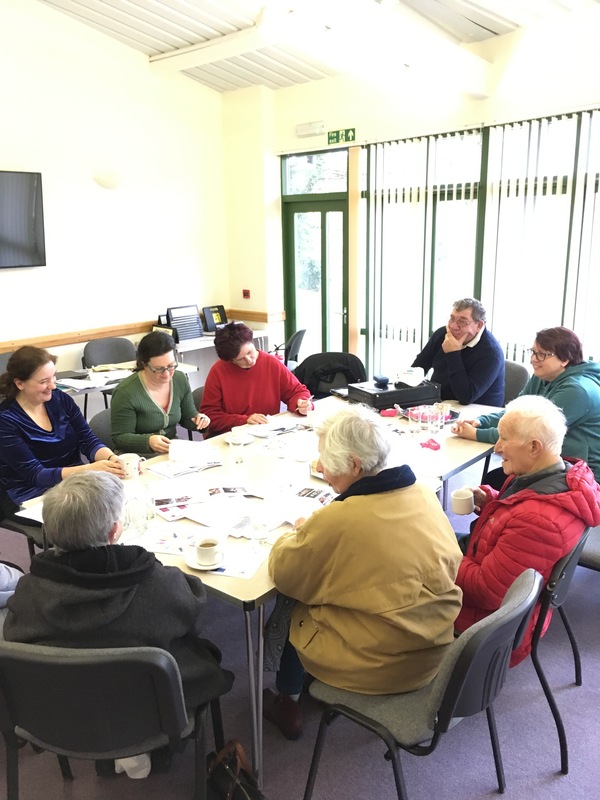 We are setting up 2 new groups for Tuesday mornings, from 10-12, Craft and Games group, starting on 30th April, then Games group on 7th of May. Please come along to have some fun, everyone is welcome to come whether they are members or not. Tea and biscuits will be provided. Craft group, 30th April, 14th and 28th May and every two weeks. Please bring your own craft you are working on. Games group, 7th and 21st May, 4th June and every two weeks. Please bring along any games you enjoy. Weekly Coffee mornings, are on Monday morning from 10-12, its a lovely group, please to come along and find out more about Timebanking, meet new people. Anyone is welcome to come along. All events are held at the Parish Council offices on Link Road. This is your Timebank / community, so we welcome your ideas and feedback as we develop and grow. Timebanking is a way for local people to come together and help each other by exchanging knowledge, help and skills. Everyone has something to offer a Timebank from making a cake, picking up a prescription, walking their dog, doing some gardening, visiting someone for a cup of tea, welcoming new residents to the village, whatever you do will make a difference to the person that needs your help. You get an hour’s time credit which you can use to get something back. That may be help with your mobile/tablet, learning how to hem a skirt, someone picking up a loaf of bread, or gaining some new skills. However it’s not just about giving and receiving. Timebanking is also about bringing people together to build a stronger, safer and happier community. The exchanges can go on and on, as do the new friendships, connections and networks that are made. Members feel less isolated and more supported in their own community.